The time of the Han Dynasty was not only well known for its prominence in expansion and the unification of the Chinese kingdom. It was also famous as a period of technological and cultural advancements. This kingdom rivaled that of the Romans in achievements as well as prominence, especially in the fields of science and art. This period was common for the rich intellectual, cultural and political heritage which it left behind. The culture of Han dynasty is the solid evidence of great things that Chinese people achieved during this period. 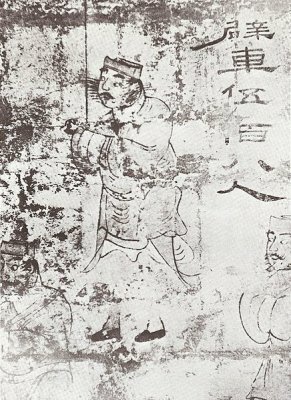 The arts began gaining status during the Eastern Han Dynasty when painting and calligraphy were not being seen as only ways of making letters and signs. Due to the spread of pottery, the field of ceramics was also developed. Many great works of pottery originated from the Han Dynasty. 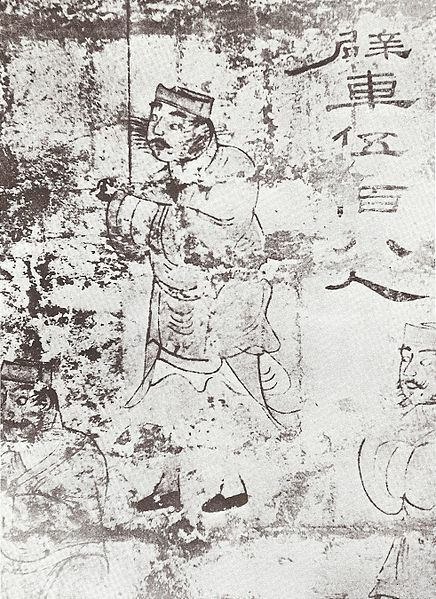 Other noblemen and Han emperors adorned their tombs with pottery that was made by warriors, concubines, and servants. Pottery was also used to make pieces of furniture and even toilets. During this time, the loom was also invented. With loom, silk began to be woven by people for export trades. In addition to the arts during the Han Dynasty, literature became an integral part of the culture due to the invention of paper. A historian who was known as Sima Qian wrote a book of history which was the first account of Chinese history from the time of Huangdi-Emperor Wu. The Music Bureau, or the Yuefu, began to gather and record some ceremonial songs and chants as well as ballads of popular people. Culture during the reign of the Han dynasty was important as it competed with the Roman culture’s beauty and grandiose. Indeed, the history of the Han dynasty culture is generally something that is still celebrated by the Chinese people because of the benefits and developments that it brought to the people.